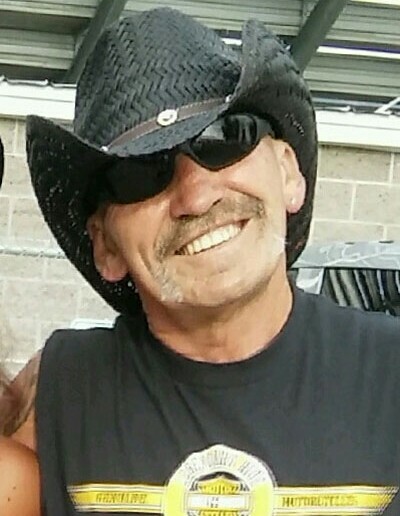 Richard (Richie) Anthony Yengich, 65, passed away unexpectedly on September 18, 2016. He was born on October 15, 1950 in Salt Lake City, Utah to Thomas and Viola Yengich. Richard grew up in Highland Boy, Utah and graduated from Hillcrest High School in 1969. Richard had a passion for the trucking industry and made a career out of it working for Majestic Trucking and Black Diamond Trucking for the past 12 years. He had a way with animals. All of the dogs, cats, horses and birds he was around loved and adored him, just as he did them. He had a heart of gold and would give the shirt off his back to anyone. He was such a genuine and thoughtful man that touched so many lives and all who knew him were blessed to be a part of his life. He made the world a better place in every way. He never had an unkind word to say about anyone, he had a smile that lit up any room he walked into and a personality that was deeply admired by everyone. Richard's greatest achievements in life were his children and grandchildren. He loved his children so much and would often say how blessed he was to have such wonderful children and to have the cutest grandchildren in the world. He is survived by his children Tara Hackwell, Richard (Richie) Christan (Holly) Yengich and Kimberly (Dylan) Yengich, his grandchildren Auston Mast, Taysha Hackwell, Destinee and Daizja Christensen, his brother Thomas Jr.(Rose) Yengich, The Murdock's, The Walton's, The Woolsey's and countless other nieces, nephews, cousins and friends. He was preceded in death by his sister Patricia Walton, uncle John Stanuga, and his parents Thomas and Viola Yengich, and his fur babies Dusty and Suezzy. Services will be held on Monday September 26, 2016 at Immaculate Conception Catholic Church, 8892 W. State Hwy., Copperton, Utah. There will be a viewing from 9-10 a.m. and the funeral mass at 10 a.m. Interment at Bingham Cemetery with a light luncheon to follow. In lieu of flowers please donate to the Richard Yengich Donation Fund at any Zions Bank.